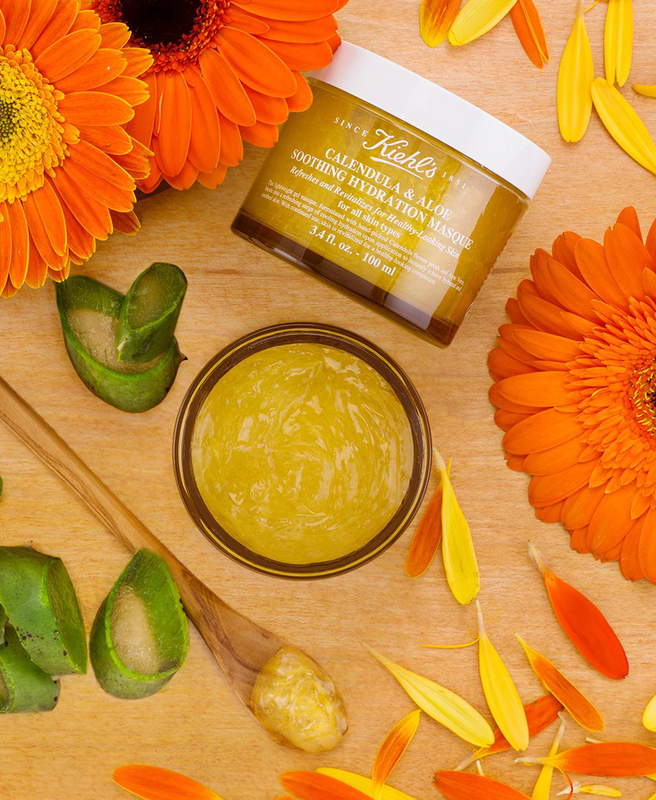 The Kiehl’s Calendula & Aloe Masque comes in a simple glass jar, through which the light yellow mask appears. 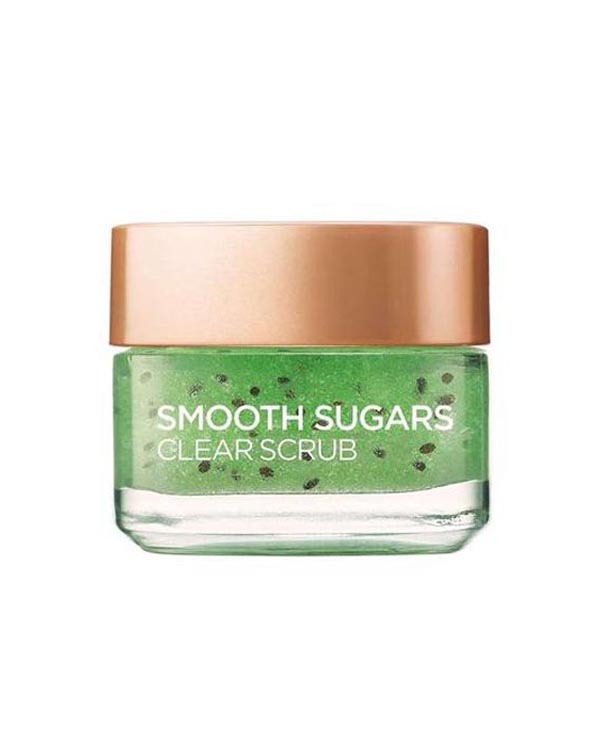 All details such as ingredients and directions for use are listed on the jar. 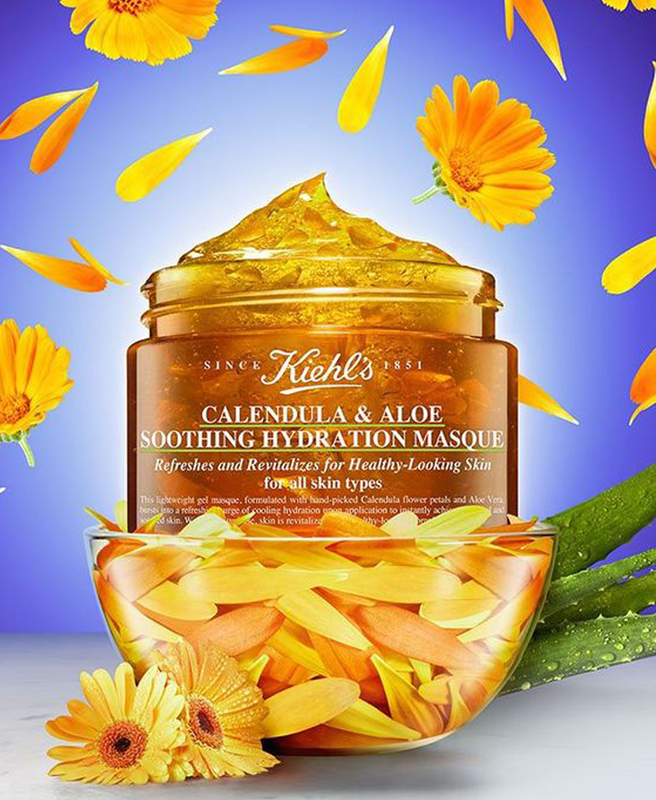 The Kiehl’s Calendula & Aloe Masque has a lightweight gel texture. 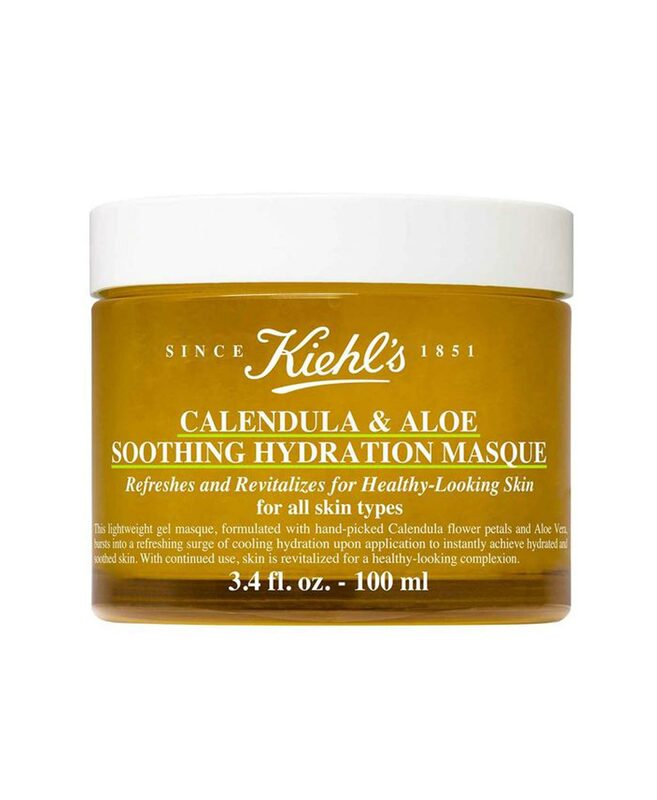 According to Kiehl’s, the Calendula & Aloe Masque suits all skin types. 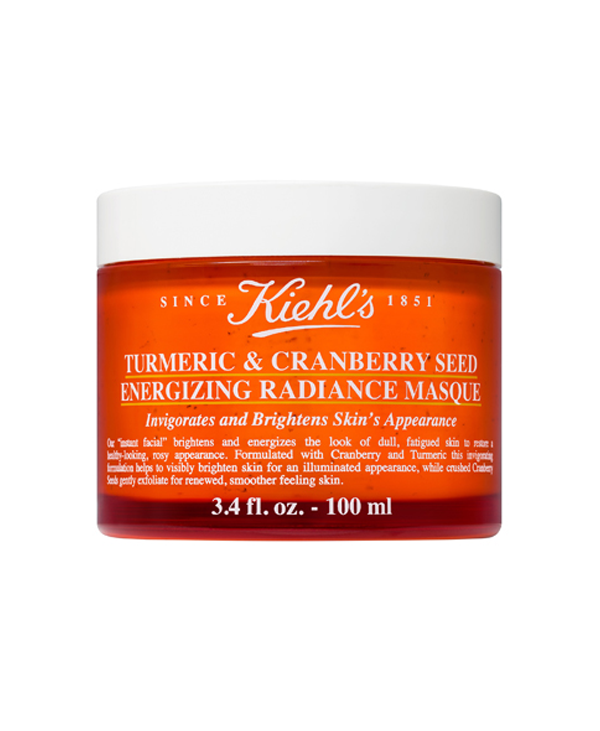 The Kiehl’s Masque has a fresh lemon jelly scent. It’s important to point out that the scent is all natural, for it contains lemon oil and lemon peel and does not contain any artificial fragrances. 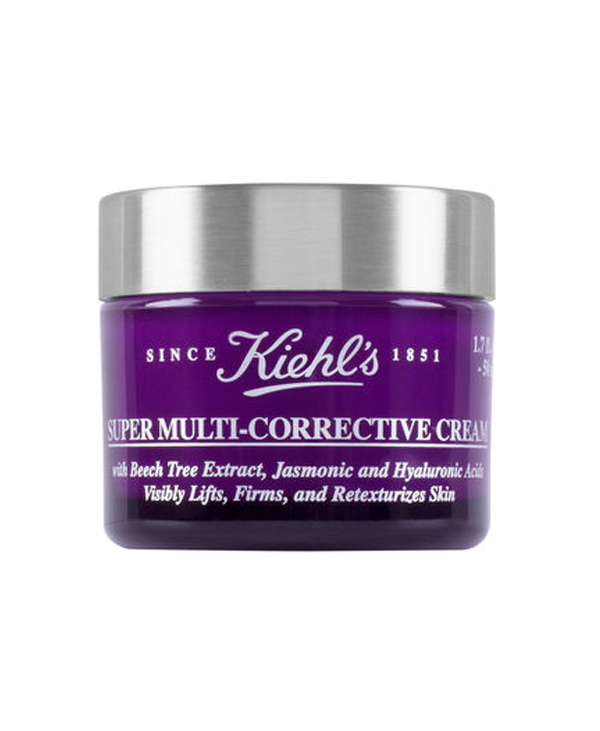 The key advantage to the Kiehl’s masque is the natural ingredients it’s made up of, that’s what characterizes all Kiehl’s products. 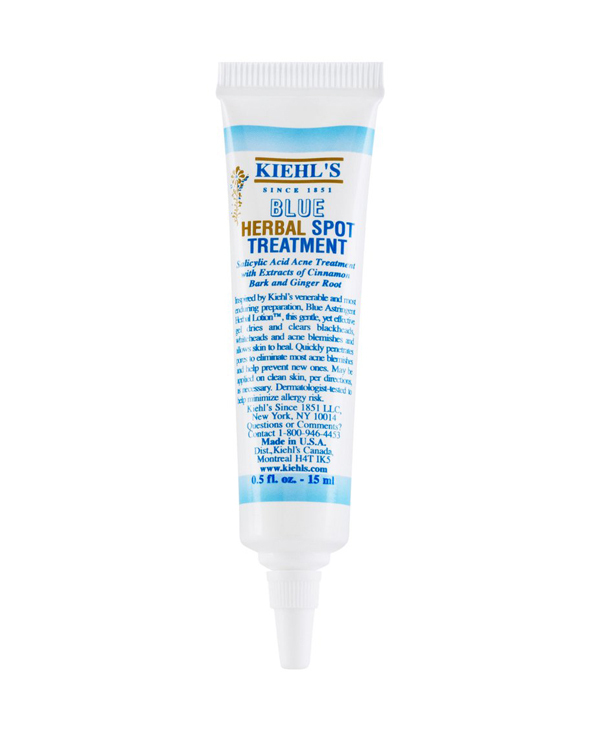 This specific product is a combination of Calendula plant extract and petals, known for their anti-inflammatory and anti-oxidant properties, as well as Aloe Vera that is rich in in vitamins and minerals and has a highly moisturizing gel formula. It is also Paraben and colorant free. Upon using it, we noticed that it instantly cools and refreshes the skin after touching it. It doesn’t dry out even 5 minutes after application, allowing the freshness to last for a while. We have tried it out on different skin types in order to share the experience and results with you. For dry skin, it turned out that the Kiehl’s Calendula & Aloe Masque effectively hydrates and reduces irritation. 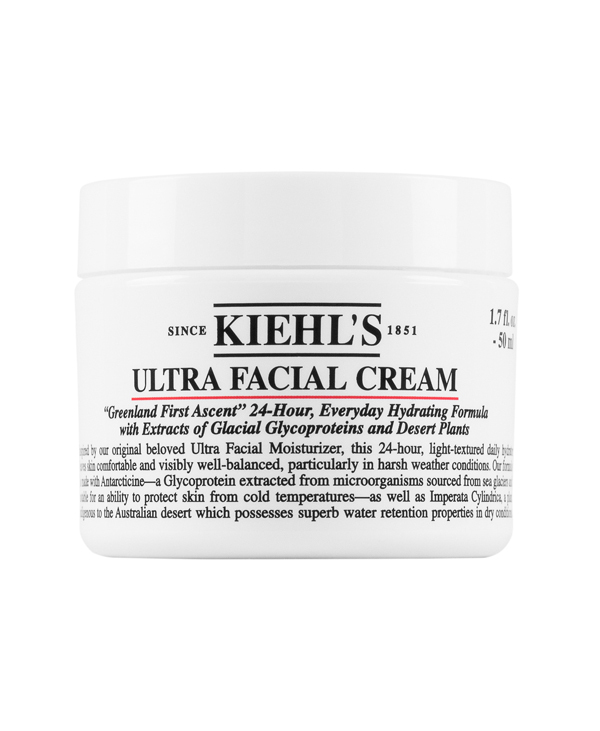 However, it cannot be considered to be a treatment for your skin and you will need a moisturizing cream suitable for dry skin in order to maintain its hydration level. If you have normal skin, you will feel the hydration and freshness for an extended time after use. It will also make your skin appear brighter on the long run, but don’t expect outstanding results. 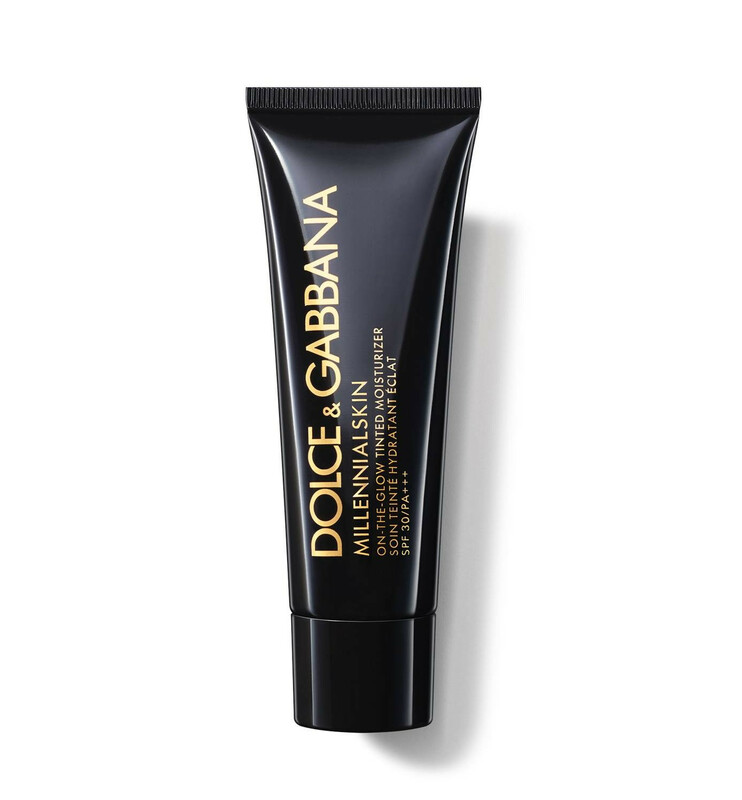 Moreover, if you have combination skin, this mask will leave it soft and moisturized for it is considered a good remedy for dry areas on the face. It will also add freshness to your T-zone. 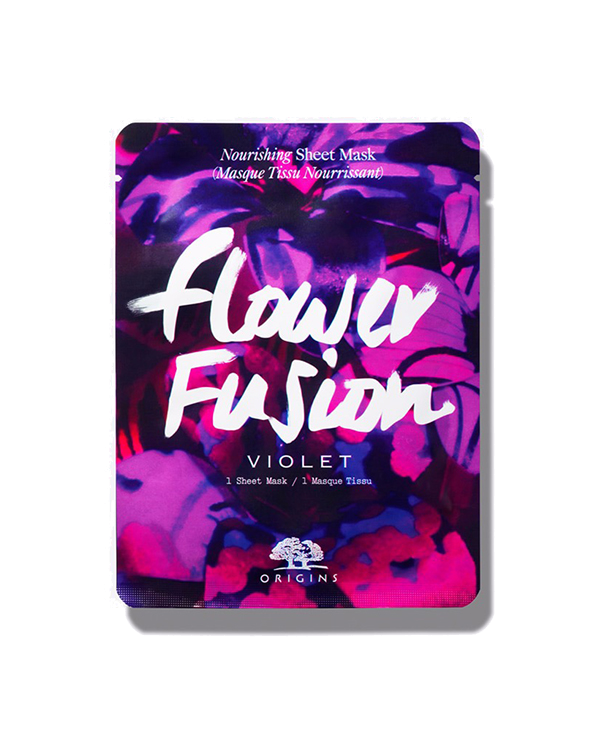 Whereas if you have oily skin, you will notice the softening effect of this mask, but it will not limit oil secretion. 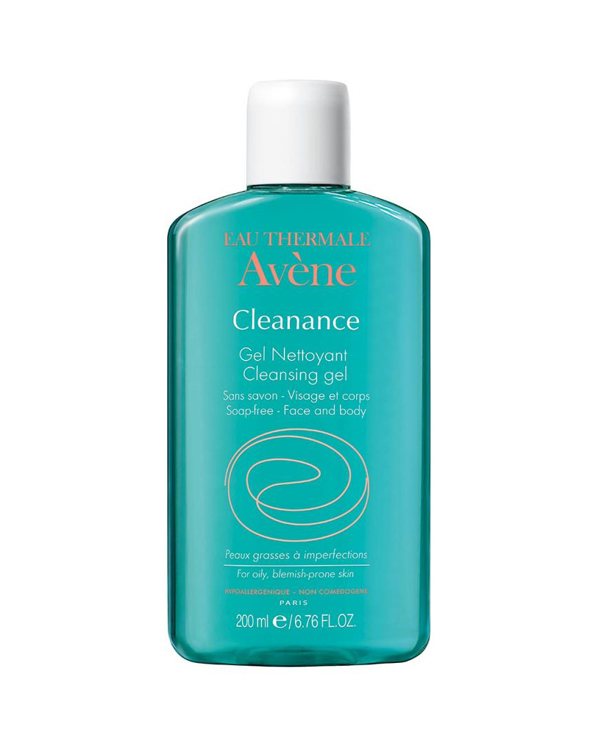 Wash your skin well, apply a visible layer to clean skin avoiding the eye area, and leave on for 5 minutes. Next, rinse your face with warm water and massage it in a circular motion. Pat dry your skin softly. We recommend using it 3 times a week. 45 USD for a jar of 100 ml capacity. 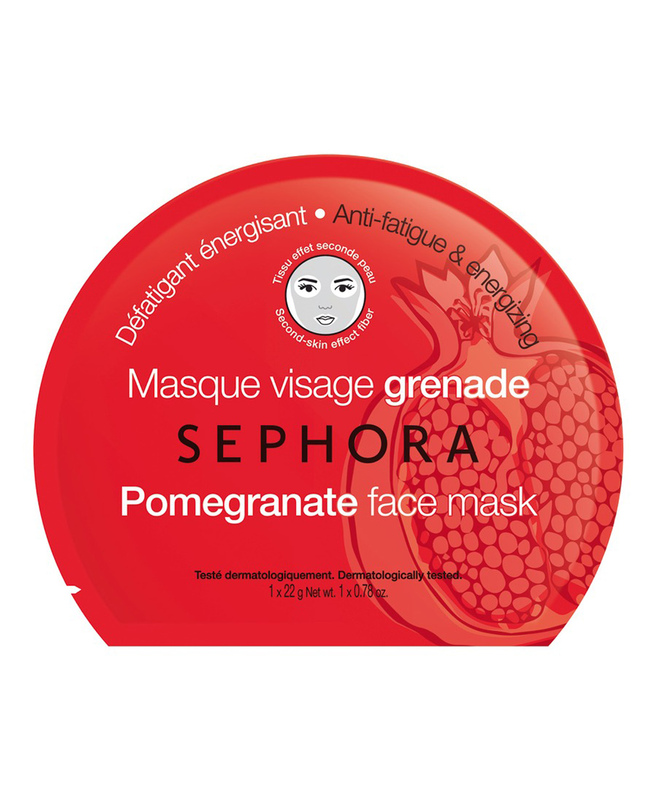 This price is considered expensive compared to other moisturizing and soothing masks provided by prominent brands in the field of skincare. 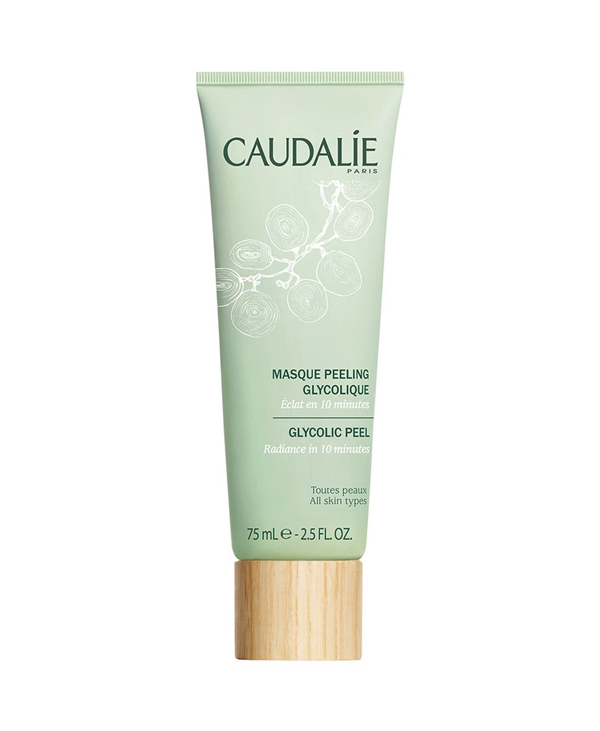 For instance, Masque Instant Détox by Caudalie is sold at 20.8 USD for a 75 ml capacity. Quenching Mineral Face Mask by Vichy is sold at 20 USD for a 75 ml capacity too. 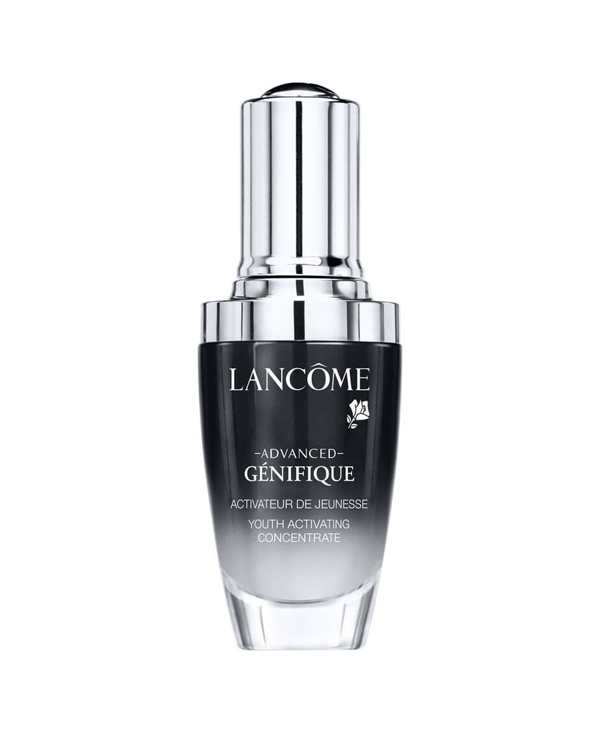 While Hydraphase Intense Mask by La Roche-Posay is sold at 12 USD for a 50 ml capacity. I used the catcher on my girlfriend and it was really beautiful and the texture was refreshing. I highly recommend it.